Linda Beal had two encounters with God - both involving the death of a loved one and with around 30 years between them. It was only later that she became a regular churchgoer. 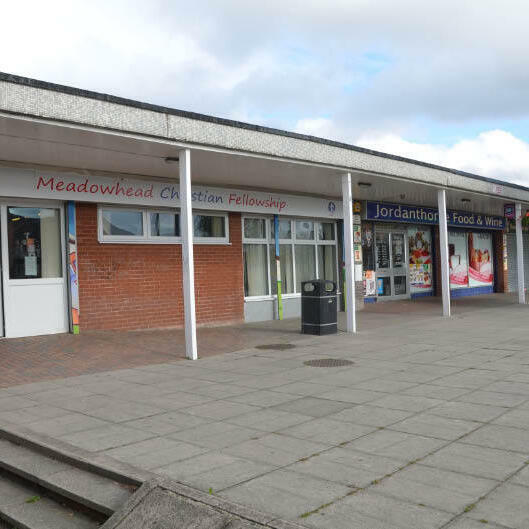 She now attends Meadowhead Christian Fellowship in Jordanthorpe. As broadcast on BBC Radio Sheffield's Early Sunday Breakfast Show, Sunday 30th July 2017.